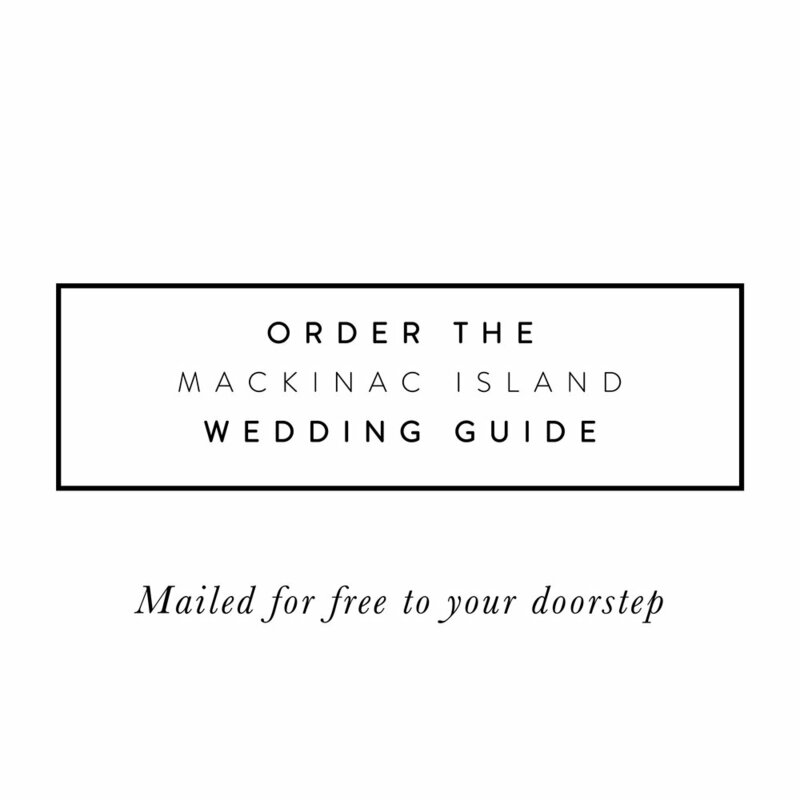 The Mackinac Island rehearsal dinner is the perfect opportunity to gather friends and family the night before the big day. Mackinac offers a variety of options, from a charming private dinner in a historic hotel, a horse drawn hayride or a great dinner at one of the many Mackinac Island restaurants. Advance reservations are suggested for best service and larger parties.